This entry was posted in Public Meeting on August 28, 2018 by Bahman Mahdavi. At the Leland & Gray School Library. 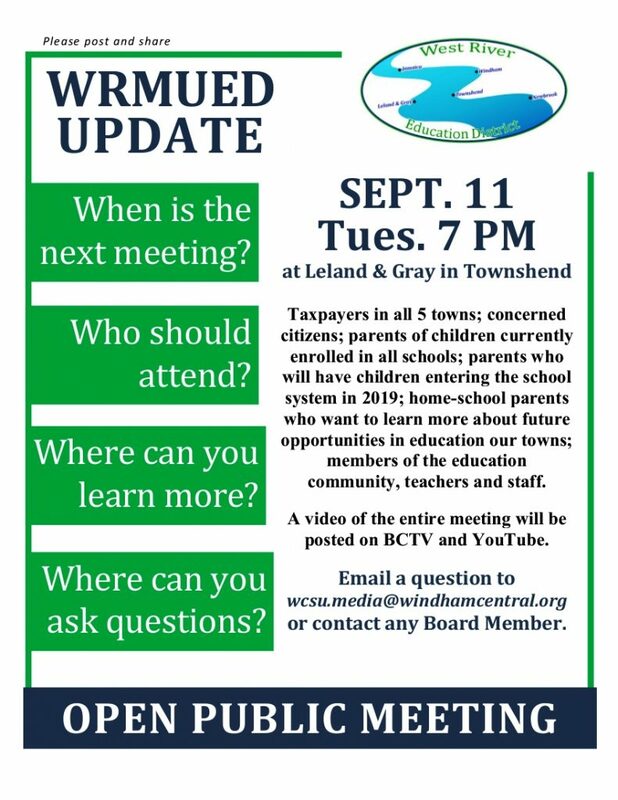 Open Public Meeting. An important meeting – read the Agenda on the link below and note in particular Item 7. The Committee Members are slated to vote on their Report and Articles of Agreement regarding school governance. This entry was posted in Public Meeting on November 17, 2016 by Bahman Mahdavi. This entry was posted in Public Meeting on November 16, 2016 by Bahman Mahdavi. This entry was posted in Public Meeting on May 13, 2016 by Bahman Mahdavi.